Plug and Print: Start printing in minutes without complicated preparation and calibration. Everyone can prepare a model and just start printing. You’re just a few clicks away from a physical 3D model! Efficiency: Low material and energy costs allow you to print more and worry less. Material use depends strictly on your model. Zortrax M200 uses exactly as much as it needs without waste. Many Printing Materials: Choose a variety of materials to print your model. Use dedicated Z-ABS Filament in your favorite colors ore choose different material from Z-Filaments. Automated support generation Print all kinds of models thanks to automated model support generation and printing. Create sophisticated designs without worrying about stability problems or the structure collapsing. 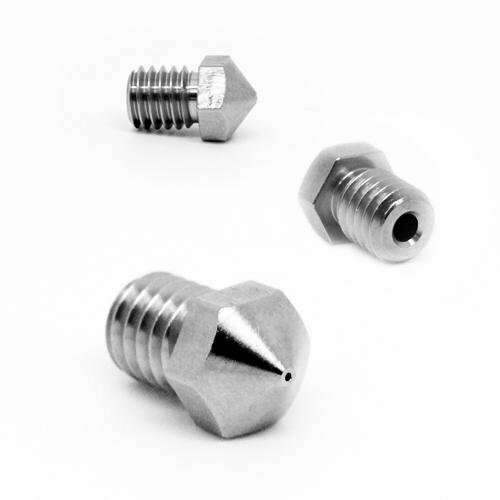 Connectivity: Zortrax® M200 is compatible with any operating system and any 3D modeling software.